I’m 72 years old and I attended the festival this year. It was such a pleasant experience. I met educated people from all walks of life, including architects and brilliant minds of stage and theater. The show the festival puts on is a sight to see. Now, the only thing that is detrimental to the festival is the loss of the support from the Grant Township board which no one expects will happen as they support the festival. 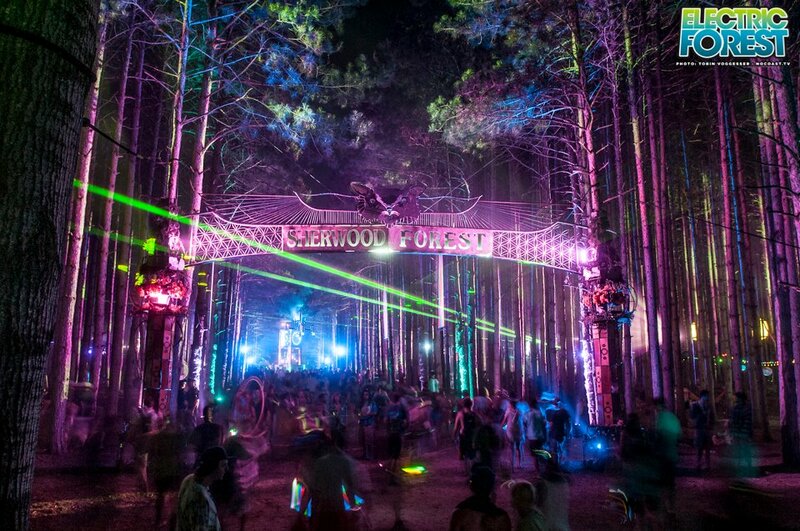 This is all great news and we can enjoy the Electric Forest for many years to come!